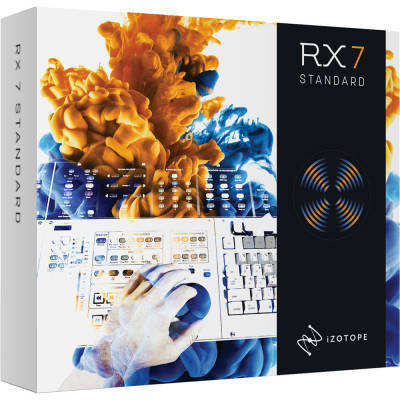 Upgrade from RX 1-6 Standard/Advanced to the RX 7 Standard. 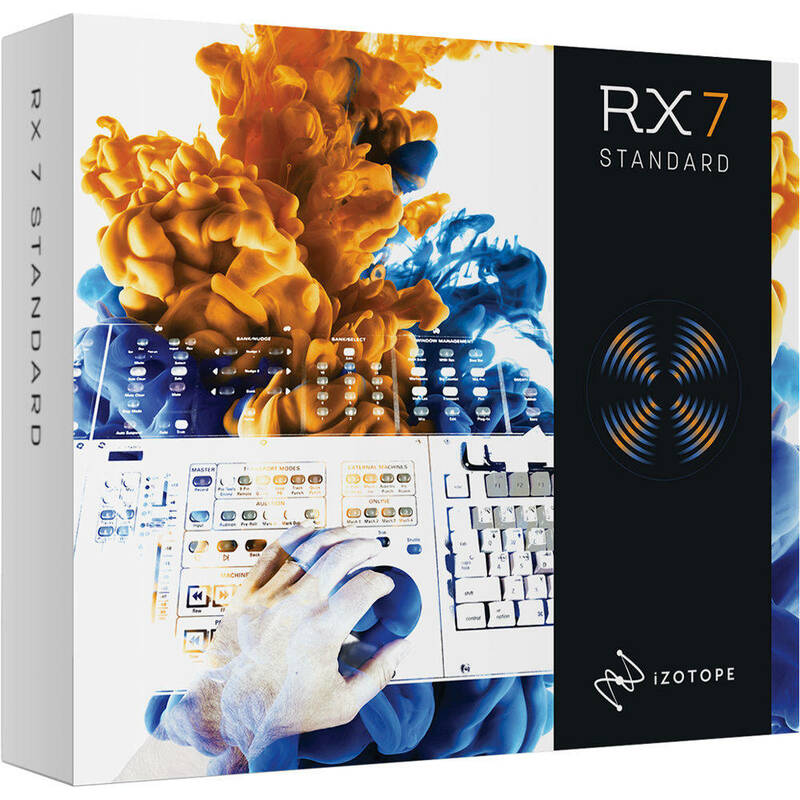 RX 7 Standard introduces new features and workflows that allow individuals to easily edit, repair, and restore audio to pristine condition both in post and music production. Effortlessly fix clicks, pops, hum, noise with Repair Assistant, rebalance music or isolate vocals with Music Rebalance, and surgically fix dialogue intonation and musical performances with the new Variable Time & Pitch modules. With RX 7, no mix is final. Using its source separation algorithm trained with machine learning, the new Music Rebalance module can intelligently identify vocals, bass, percussion, and other instruments and allows users to individually enhance or isolate elements of a song, making remastering without multitracks possible. Easily tweak stereo mixdown without opening the session, fix old mixes that were thought to be unsalvageable, remix live performances, and even remove or isolate vocals!